An iconic hybrid model in the automotive industry, designed and built by an industry leader in hybrid technology, the 2015 Toyota Prius in Lima, OH delivers an instantly recognizable style and economic performance across the board. With eight hybrids in the fold, including the all-new 2016 Toyota RAV4 Hybrid, the Toyota brand is a class leader when it comes to frugal fuel economy ratings and the Toyota Prius still leads the way. Designed to get every available mile out of every gallon of fuel, the Prius employs an eye-catching, aerodynamic style and a Hybrid Synergy Drive powertrain that combines the power of gas with the efficiency of electricity. 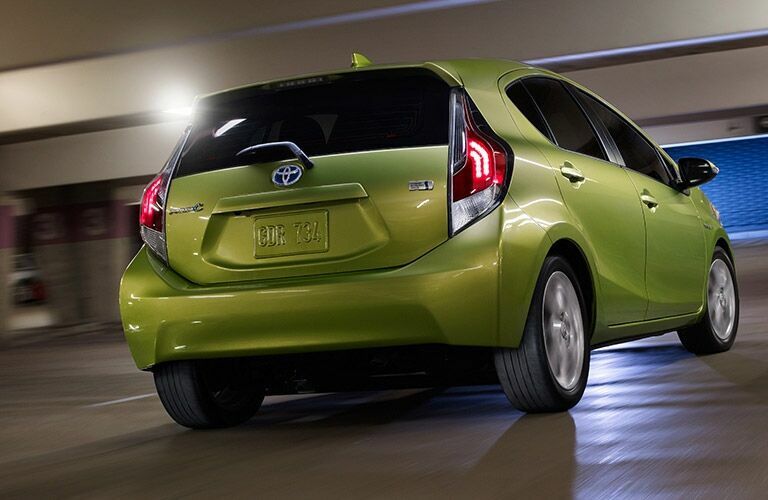 If you put a focus on eco-friendly performance and anemic fuel economy ratings, the Toyota Prius checks all the boxes. Designed with a new Special Edition trim to celebrate 15 years on the road, the 2015 Toyota Prius is available with striking exclusive colors and finishes that include Absolutely Red and Blizzard Pearl accented by unique, dark-finish 17-inch wheels. Stepping into the Toyota Prius cabin will offer you increased availability of SofTex trim with accent stitching, wide-open passenger spaces, surprising cargo room and innovative features that include Toyota Entune and a Solar Roof feature, the 2015 Toyota Prius is a modern marvel. Interested in a 2015 Toyota Prius? 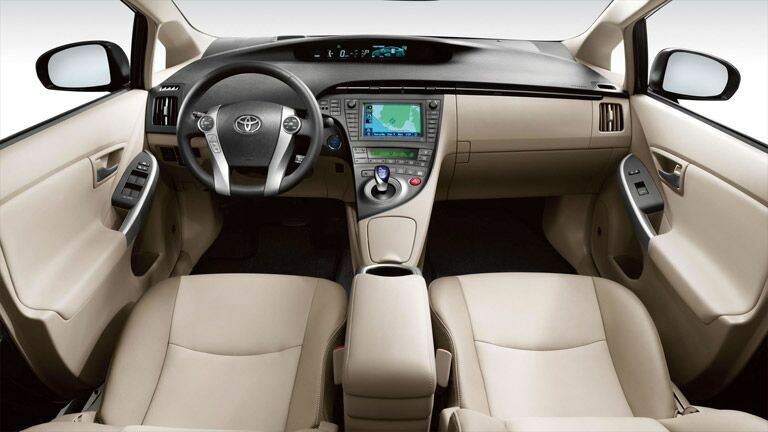 The first thing you will notice when you get inside the 2015 Toyota Prius is an expansive interior highlighted by modern, innovative amenities. With an impressive 93.7 cubic-feet of passenger volume and 21.6 cubic-feet of cargo space, the Prius has more than enough room for you and all of your cargo. Highlighting the Toyota Prius cabin is a standard Toyota Entune interface with touchscreen and backup camera, an intuitive information display that details your driving efficiency and much more. A favorite feature of many drivers is the available Solar Roof package, which utilizes a solar roof to power an interior ventilation system, keeping your vehicle interior cool when it is sitting in the sun during the day. If you are considering the 2015 Toyota Prius in Lima, OH, you are likely enamored by its frugal fuel economy ratings and energetic hybrid performance. Combining the power of a gas-powered 1.8-liter Atkinson-cycle four-cylinder engine and a high-torque electric motor, the Hybrid Synergy Drive will provide a fun-to-drive 134 horsepower. With a focus on torque, this hybrid powertrain will surprise many drivers with a zero to 60 mph time under 10 seconds. This exciting level of power is an added bonus when you consider an EPA-estimated 50 mpg combined fuel economy rating. Prius owners can also customize their driving experience with four distinct driving modes: Normal, POWER, ECO and EV, which will modify throttle sensitivity accordingly to optimize output.